Good news: MeeGenius is hosting a Picture Book Competition. 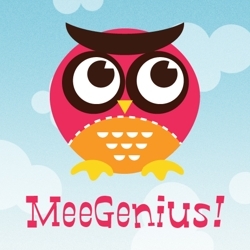 MeeGenius is a reading telephone application that adds a whole new dimension to story time. How? Why, they digitize classic and contemporary children’s stories and add word highlighting and audio playback for easy read-along, of course. Sound interesting? Good. If you’re age 18 or older and have written a book for children ages 2 to 8, you can enter. 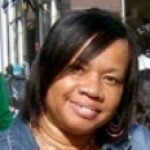 Stories should be between 10 and 20 pages in length, and the deadline is November 1, 2011. So what are you waiting for? Hop on over to MeeGenius, read the directions carefully, and pull out your writing pad. What Do Authors And Illustrators Do? Publisher Looking for Kindergarten Stories! Rita Lorraine is Lee and Low’s New Voice Award Winner! A Bevy of Picture Book Workshops!